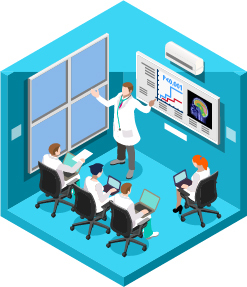 Business Template - TherVoyant, Inc.
TherVoyant, Inc. creates comprehensive software and hardware solutions to enable image-guided medical procedures inside of a standard clinical MRI scanner. 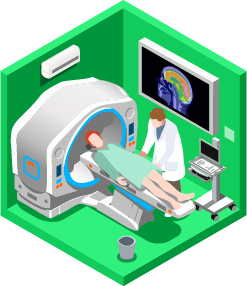 Our goal is to make Real-Time MRI fast and simple enough so that it is as useful as fluoroscopy, but with the improved resolution of MRI which is needed for high-value interventional surgeries. 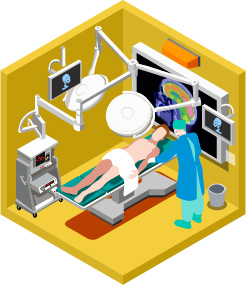 GuideRT enables new types of procedures which require advanced levels of control, interaction, and constant monitoring, while providing the advantages of MRI imaging precision. TherVoyant is on an exciting new path! Contact us to find out more about this revolutionary technology.